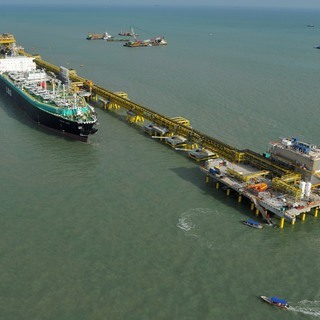 BMT assisted in the development of offshore oil facilities on Pulau Busing Island, off Singapore's busy south coast. 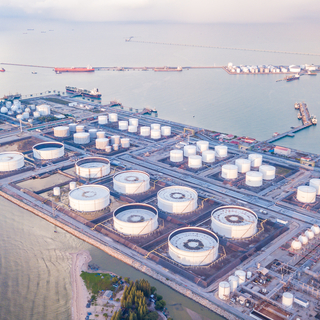 BMT was appointed as consultants by PB Tankers Ltd/Tankstore to develop the offshore oil facilities on Pulau Busing Island, off Singapore’s busy south coast. The work was motivated by the increasing costs of oil, and the BMT team was in place to provide a total engineering design and project management consultancy for four new jetties. 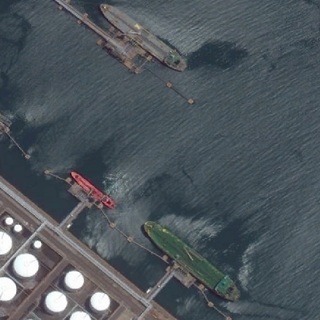 Consisting of four berths, the oil tanker jetty accommodates ships between 6,000dwt to 120,000dwt. 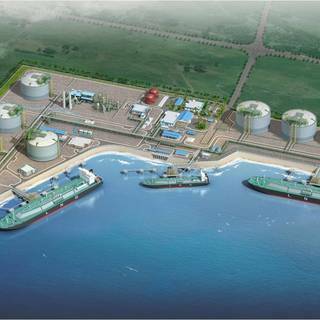 The project demanded a wide range of BMT skills in preliminary design, development of a tender package, choice of a marine contractor, tender evaluation, design, the pitch to the government and management and inspection of the construction process. The jetty was designed to the local standards, BS standards as well as compliance with International Best Practices for Maritime Structures. Throughout the construction phase, developing a close working relationship with the terminal operations team was crucial in order to minimise impact on existing jetties which remained fully open during development. Health and safety rules were strictly adhered to across all the teams, with particular reference to potentially hazardous operations such as “hot works”, like welding etc. It was particularly important to ensure the integrity of undersea cables – owned by the Singaporean government – which were close to the jetties and hence the area of construction. The contractor, under BMT’s guidance, monitored the barge anchors and during piling works to prevent them creeping into this sensitive area.